Harriet Beecher Stowe published more than 30 books, but it was her best-selling antislavery novel Uncle Tom’s Cabin that brought her worldwide fame and a very secure place in history. 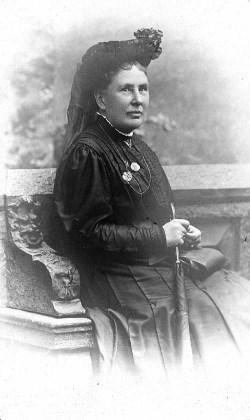 She also wrote biographies, children’s text books, and advice books on homemaking and childrearing. The informal style of her writing enabled her to reach audiences that more scholarly works would not. 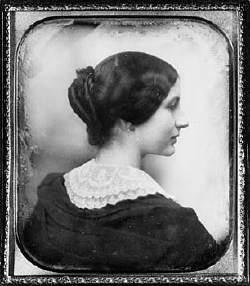 Mary Clemmer Ames gained national notoriety as a Washington correspondent by attacking politics in the Gilded Age (1870s-1900). 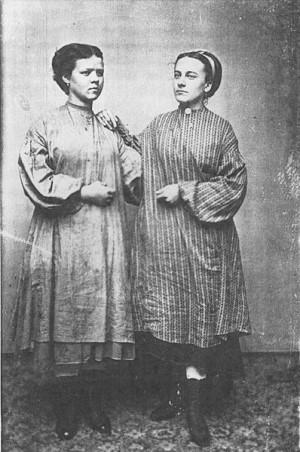 Despite her success as a journalist, a mostly male occupation, Ames supported the nineteenth century ideal that a woman’s proper place was in the home. 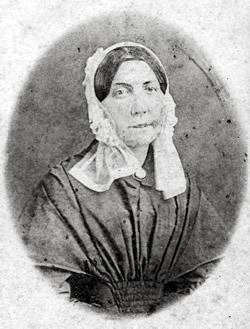 Born May 6, 1831 in Utica, New York, Mary Clemmer was the eldest of a large family of children of Abraham and Margaret Kneale Clemmer. Her father’s ancestors were Alsatian Huguenots and her mother emigrated to Utica from the British Isle of Man. 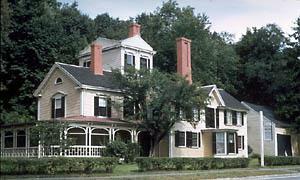 In 1847 the Clemmer family moved to Westfield, Massachusetts where Mary attended the Westfield Academy, but her family’s financial woes ended her education. 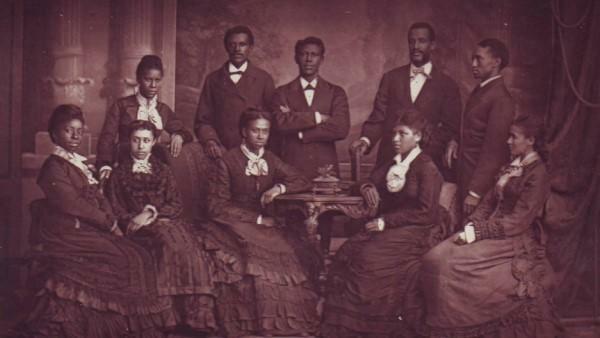 Annie Adams Fields was a poet, philanthropist and social reformer, who wrote dozens of biographies of famous writers who were also her friends. 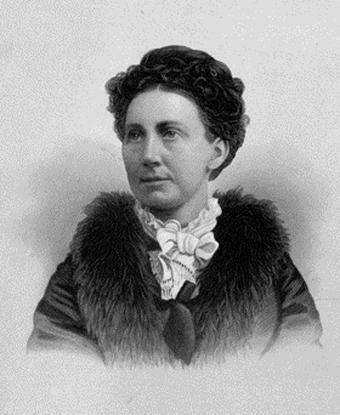 She founded innovative charities to assist the poor residents of Boston and campaigned for the rights of women, particularly the right to vote and to earn a medical degree. 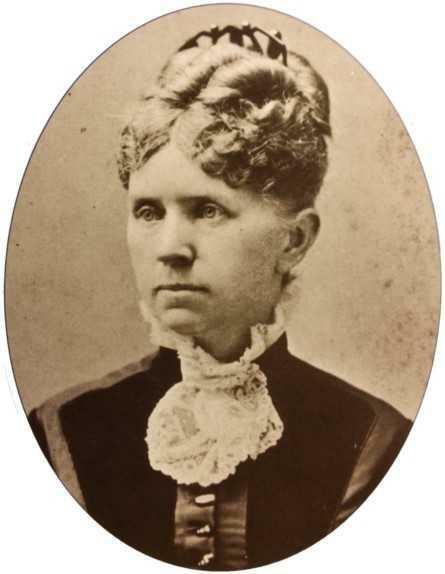 Annie Adams was born June 6, 1834, the sixth of seven children of a wealthy family in Boston, Massachusetts. 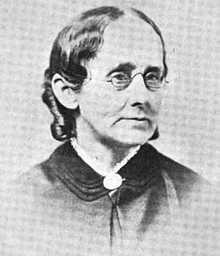 Her parents believed in progressive education for young women; as a girl, she attended a school in Boston that emphasized the classics and literature, which was run by George Emerson.